The Marketors’ Trust – the charitable arm of the Worshipful Company of Marketors – kindly supported this category in 2018. The Trust’s objectives include encouraging higher standards in charity marketing and the sharing of best practice in the sector. The judges were looking for examples of marketing campaigns from a charity, a not-for-profit cause or a public sector organisation which has delivered a tangible and lasting effect. Digital comms included the targeting of past registrants to support the campaign and urge them to tell friends and family they were on the register. Celebrity advocates were also brought onboard, while a "thank you" film gained 80,000 video views. 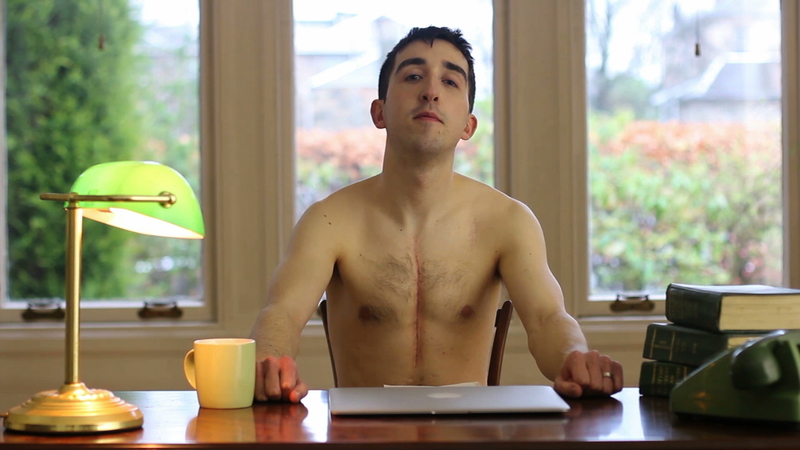 Consumers were encouraged register by visiting the organdonationscotland.org website, which was also optimised for mobile. With 70,000 girls on the waiting list to join Girlguiding due to a volunteer shortfall, the charity set out to attract 1,000 additional volunteer enquiries, but with a small budget and one-month campaign window. To reach the time-poor 25-34 year-old female target audience the charity needed to shift perceptions of Girlguiding as old-fashioned. "Know Your Place" focused on empowering women and girls, using media including a YouTube launch film. The effect was dramatic — resulting in an additional 1,426 volunteer enquiries. Two years ago, the National Safety Council was largely unknown in its native US. While the public service body was unrelentingly active in eliminating the causes of preventable deaths, it had not focused on building its own brand. The slogan and brand platform “Stop Everyday Killers” was conceived, educating consumers about one of the most overlooked, yet deadly, causes of household death — prescription opioids. 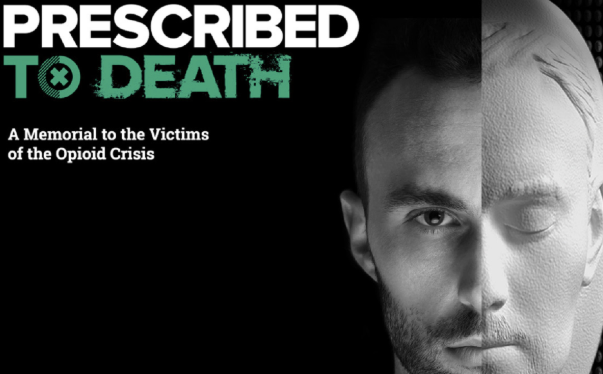 The centrepiece of “Prescribed to Death” was a memorial wall built using the faces of 22,000 victims carved into pills, and which was promoted on Facebook, via the NSC's owned channels, and on local radio, OOH and donated ad space. The campaign achieved one billion impressions and drove a 45% increase in the perception of the NSC as a "leader in fighting preventable deaths”.